Description: Have you ever met anyone who didn't want love? Anyone who is so free of this need for acceptance, strength, and sense of belonging? How can we foster an atmosphere in the church of love, strength, and fullness in Christ? Today we look at Paul's prayer in Ephesians 3 and see how prayer for one another can build our lives, church and city! Have you ever met anyone who didn't want love? Anyone who is so free of this need for acceptance, strength, and sense of belonging? How can we foster an atmosphere in the church of love, strength, and fullness in Christ? 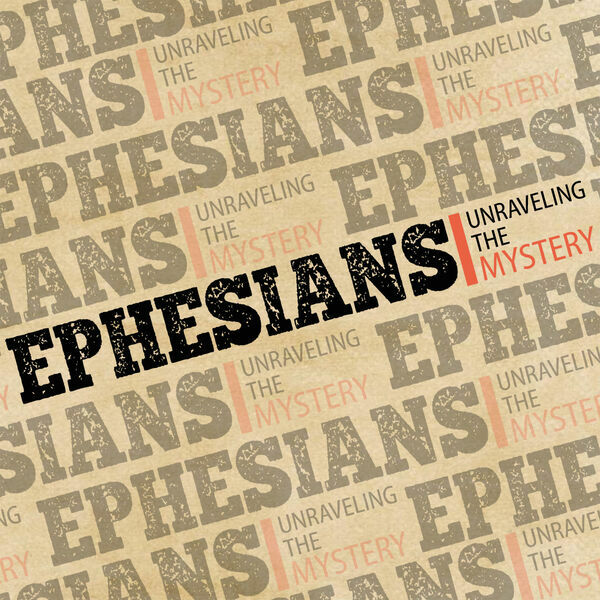 Today we look at Paul's prayer in Ephesians 3 and see how prayer for one another can build our lives, church and city!